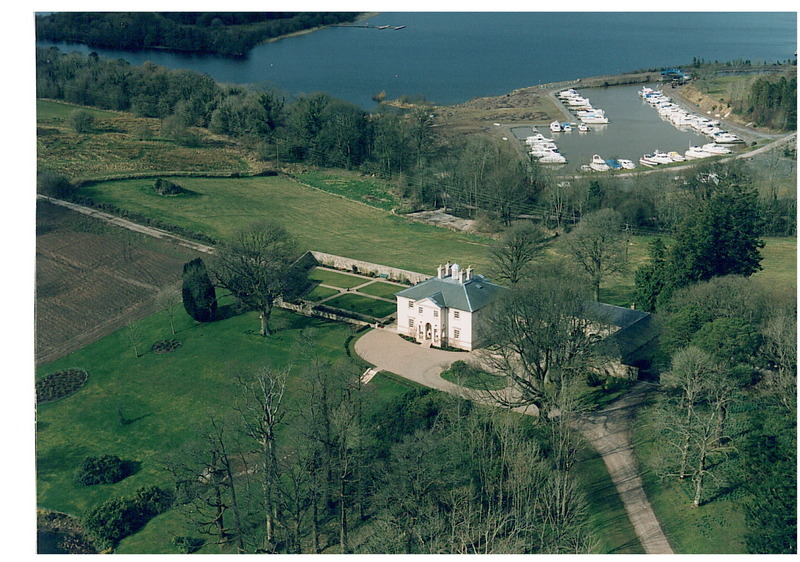 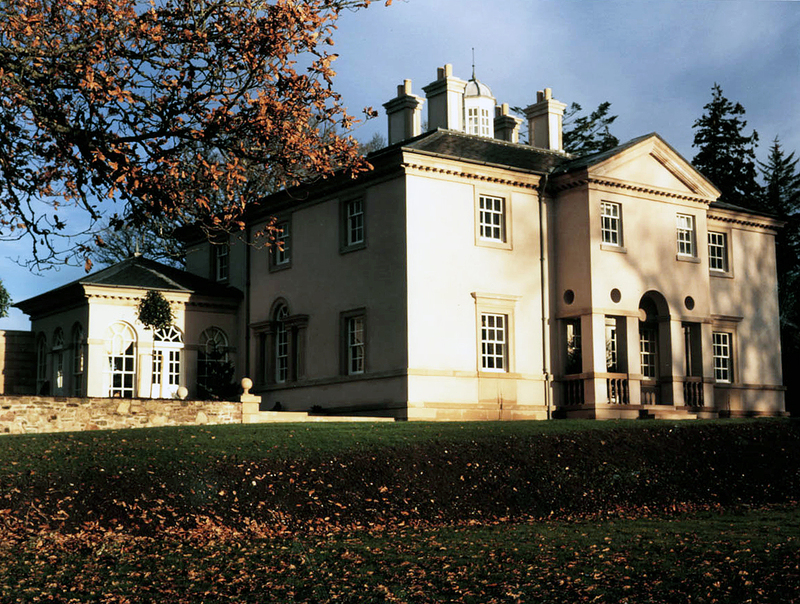 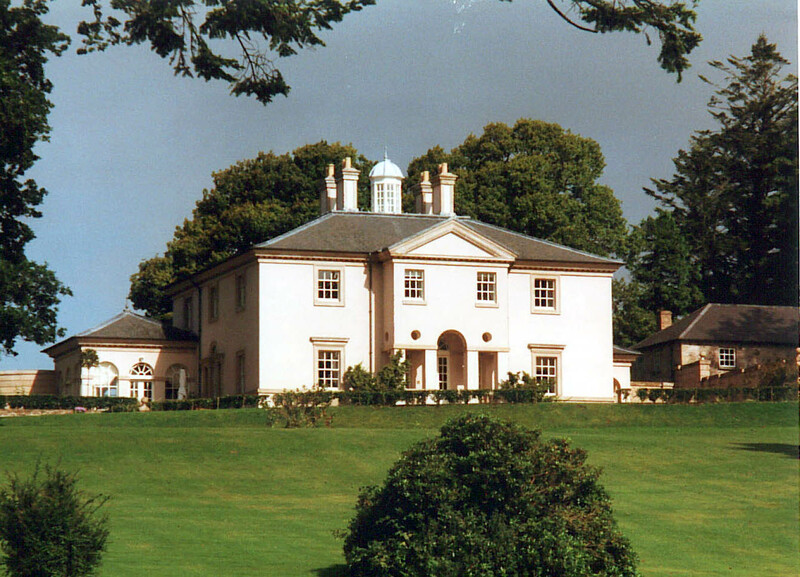 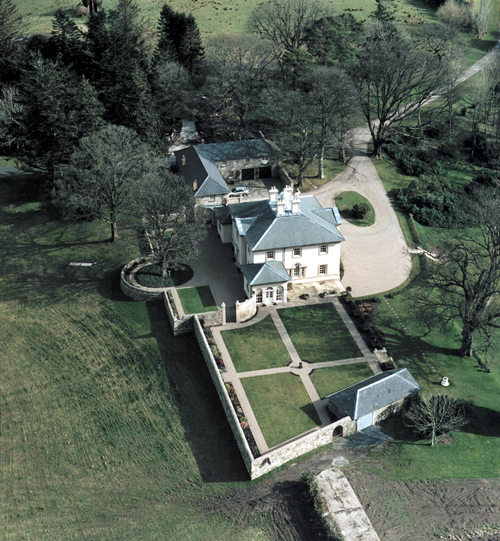 Goblusk House is situated on the banks of Loch Erne. 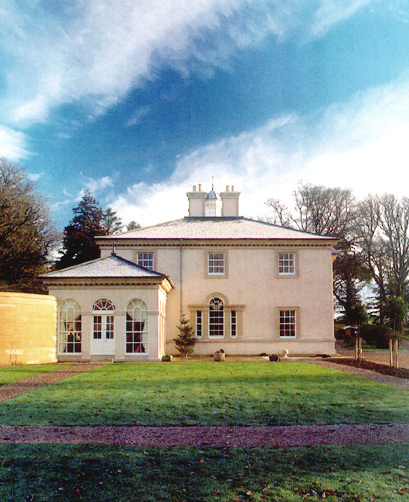 The design was based on Palladio’s Villa Forni-Cerato, with further influences taken from a neighbouring Victorian Italianate mansion. 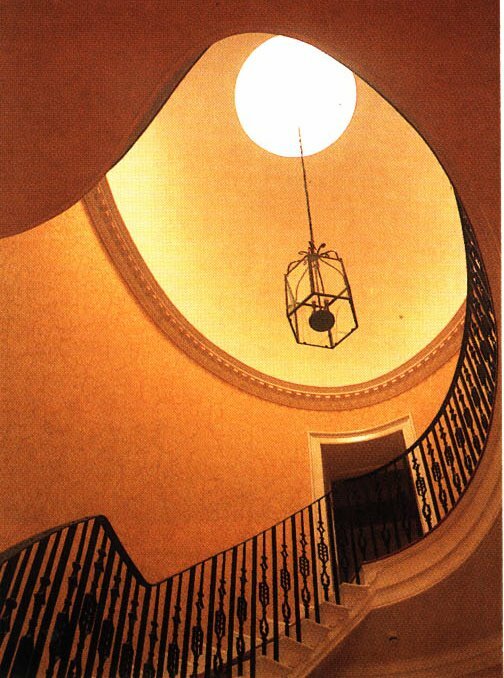 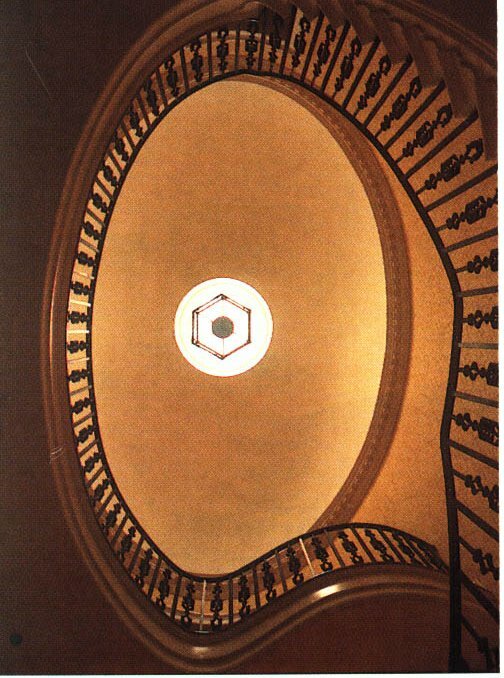 The plan of this family house is centered on a dramatic elliptical stair surmounted by a glazed cupola.